kykNET drama series Dwaalster (2019-current, get up to speed by streaming it on Showmax as episodes are added weekly, express from their DStv broadcast) is the kind of series that you can sit back and watch with your tea and coffee and rusks and have a good laugh while also understanding the characters on a deeper level. While they have their quirks, they are also serious about who they are and how they live their lives – you’ll see aspects of yourself in them, multiple characters sometimes. Plus, it’s locally lekker. Whether it’s Blue Bulls horn helmet-wearing retired teacher Frans Loots (Albert Maritz) watching the rugby with his strict-but-fair rival Mayor Ivy (June van Merch) or even deaf roller-skating waitress Gina (Tarryn Wyngaard) zooming about, there is something for everyone. Dwaalster is filmed in Bonnievale, just 180km inland from Cape Town. While it’s not quite the Karoo setting of the show, the scenery is a perfect substitute. The quaint dorpie of Maanhaarsdrif has its roots in real life too. While the show has the theme of stargazing (the title literally means “Wandering Star”), there is a massive space observatory in the Karoo in real life; it’s called MeerKAT SKA radio telescope and is currently being used by astronomers from around the world to investigate dark matter and other NASA stuff. The characters love the stars and their businesses are kept going mostly by the tourists passing through on their way to the huge telescope on the town’s outskirts. 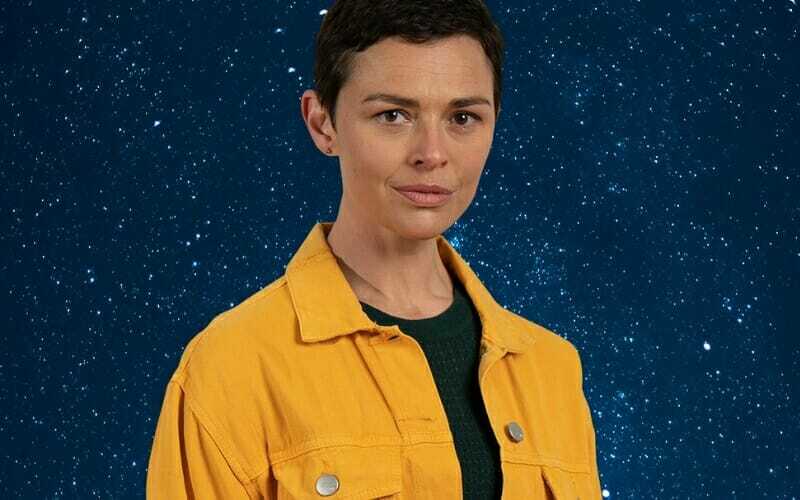 “We’re taking elements from the real world, even our characters – they’re based on people we know, sometimes more than one have been combined… we have taken things that we know to create this rich world of drama, fun, interacting characters with their various backstories and how this wonderful puzzle fits together,” adds Nicola. Actors always say that a show is only as good as its writing, but Dwaalster’s cast line-up isn’t shabby by any means. June van Merch has been on everything from sitcom Fishy Feshuns in the early 2000s to gripping drama Sara Se Geheim (streaming on Showmax). Investigative journalist Annabel is played by Tinarie Van Wyk Loots, who’s no slouch when it comes to strong, independent characters – she can be seen on law drama Fynskrif as no-nonsense lawyer Kara Kruger. 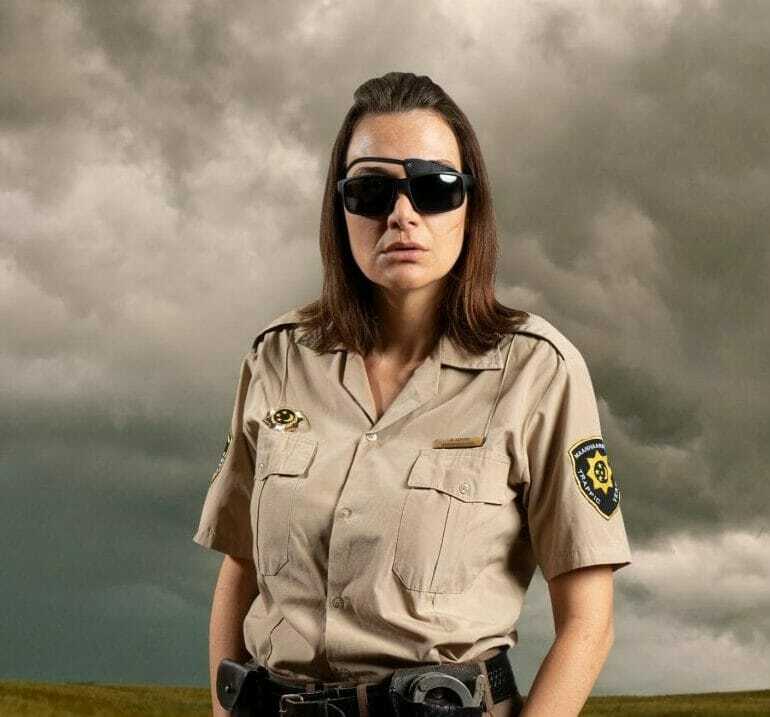 And for a touch of misadventure and comedy, there’s Erica Wessels as one-eyed boetebessie law enforcement officer Ragel-Lee – Erica’s done it all as far as Afrikaans TV goes, but she’s really good at powerful roles; watch her as Agent Hoop Beneke in Afrikaans spy thriller series Vloeksteen, also on Showmax.